Foster Writing to the rescue. An overflowing stack of writing and editing jobs adds stress, cuts into quality and creates all kinds of other problems that lead to ineffective messaging, lack of confidence in your team, writer terminations, even loss of business for your company. Now you have someone who can help—fast and easy. Panicking, because you need good copy NOW? 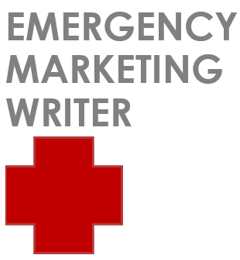 Hire a professional marcom writer who specializes in marcom emergencies. Kindra Foster steps in during marcom emergencies as a fast, adaptable senior freelance marketing writer. Why hire Kindra Foster, freelance marketing writer? Kindra quickly adapts to any client’s voice, product and industry. She served as a senior writer in marcom departments for a Fortune 500 insurance company, a Nebraska governor, one of the nation’s largest student loan servicers, an international manufacturer, and a fast-food franchise. 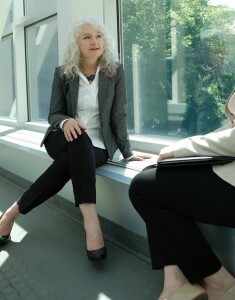 For more than a decade, she has served as a substitute marketing writer for clients ranging from small startups to Kenexa, an HR provider now known as IBM Smarter Workforce. Next time things look impossible, add Kindra to your team!